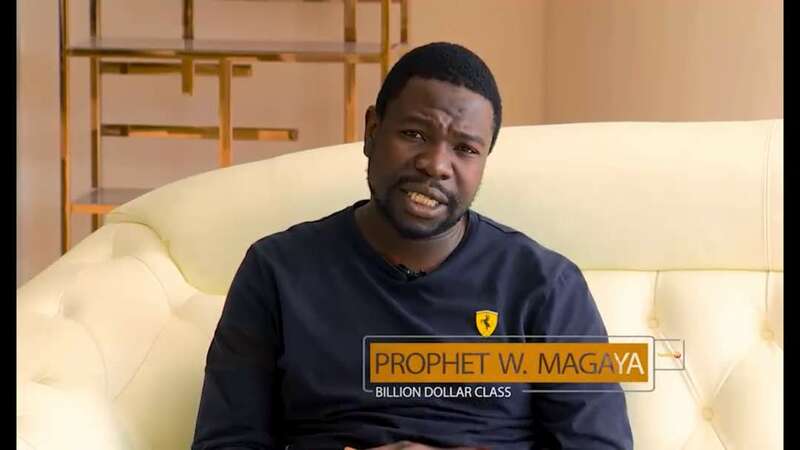 PROPHETIC Healing and Deliverance Ministries founder, Prophet Walter Magaya will next month host an ambitious “billion dollar” class whereby people spend a weekend exploring possible networks beyond Zimbabwean borders. The event runs between August 3-6 at Yadah Hotel in the capital and will be free of charge for participants. Amid concerns that this might be a money-generating event, Prophet Magaya told H-Metro this week that the church will foot the bill. “This event is free of charge, the expenses incurred will be met by the church. This is our commitment to the people of Zimbabwe and we believe we can play a part in grooming entrepreneurs who can help government efforts in reviving the economy. “We want to groom a group of people who believe they can actually have a billion dollars in their bank account and this is a spirit that will help generate much-needed exports for Zimbabwe given that there is no way one can generate a billion dollars inside Zimbabwe. “That kind of money is generated through exports and we want to try and help people establish networks beyond our borders. So we expect brilliant minds from Zimbabwe and other countries, including the United States to be represented at this gathering,” said Prophet Magaya. “If you dream of a billion you can at least handle a million but if you dream of a million you can never handle a billion. There is no one who has succeeded without proper mentorship and this a class of creating properly mentored entrepreneurs. Expanding his message, Prophet Magaya said Zimbabweans need to realise that there cannot be shortcuts to success as those that try to cut corners end up in serious trouble with the law and top of the list are corruption and fraud. “Even the more educated members of society end up in prison for trying to get rich quickly through fraud or corruption and it is probably because they do not get proper mentorship on how to achieve goals the legal way.